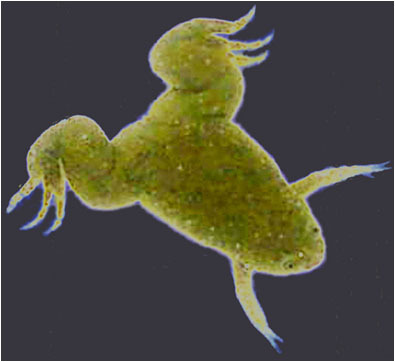 Metamorphosis of Xenopus laevis. Photo Credit: David Bay. 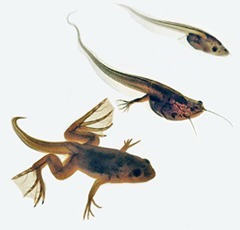 We study hormone action during animal development, with emphasis on the nervous system. 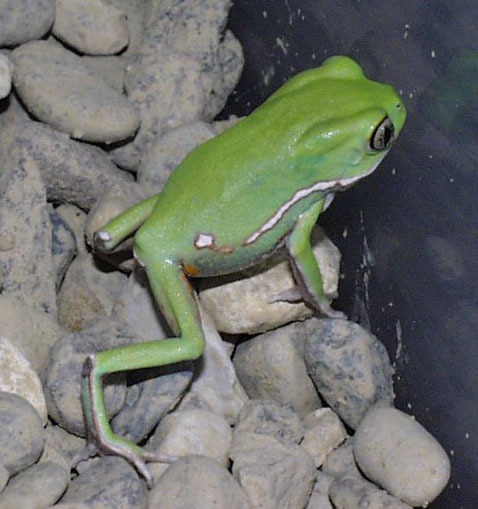 Our molecular and cellular studies are integrated with organismic level questions of physiological adaptation to environmental change and the evolution of vertebrate neuroendocrine systems. 1) genome-wide analysis of DNA methylation during postembryonic brain development, and roles of thyroid hormone in modulating DNA methylation,2) the identification of Krüppel-like factor 9 (KLF9) and KLF13 genomic targets and protein interaction partners in neurons to understand the role of these and other KLFs in nervous system development and function, and 3) developmental plasticity and mechanisms of stress hormone action. 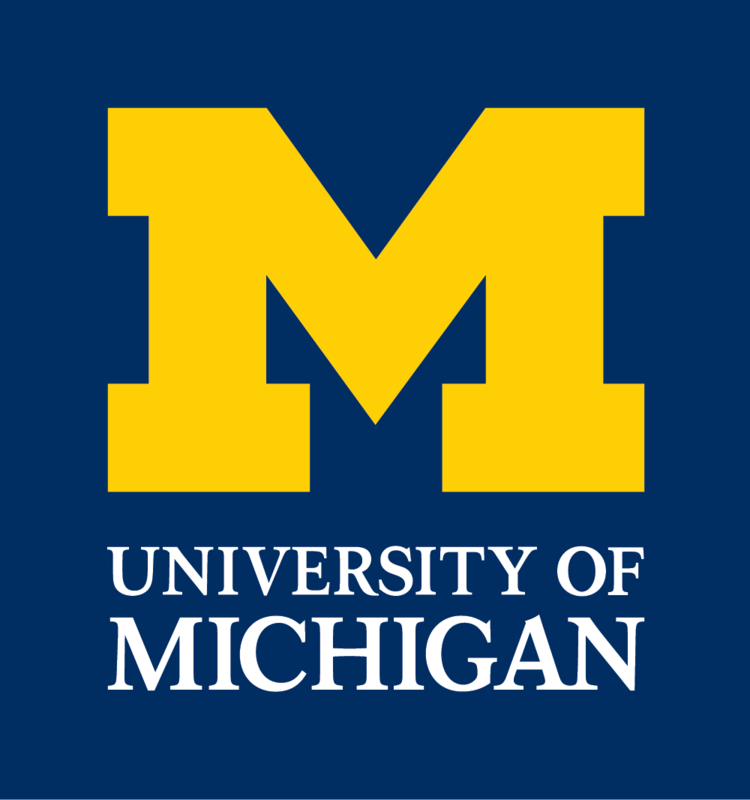 The research described on this web site was conducted with funding from the National Science Foundation of the United States of America, The National Institutes of Health, and the College of Literature, Science and the Arts.